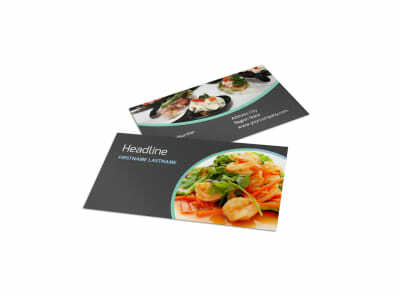 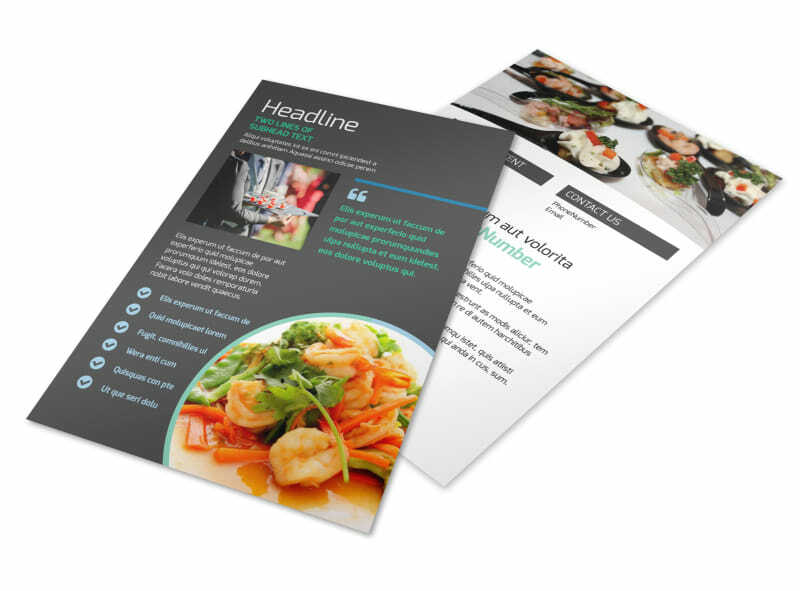 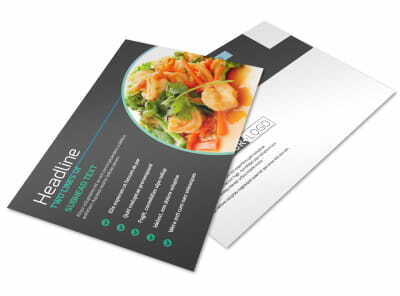 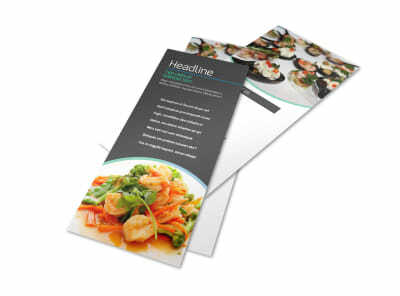 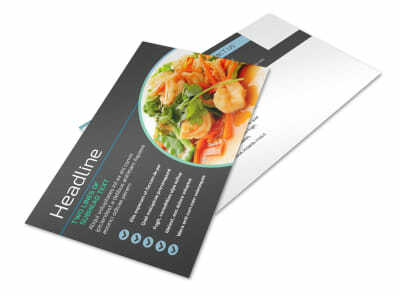 Customize our Fine Dining Catering Flyer Template and more! 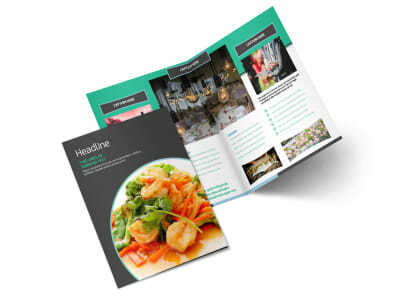 Let brides-to-be and others know about your catering chops with fine dining catering flyers made with our online editor and customizable templates. 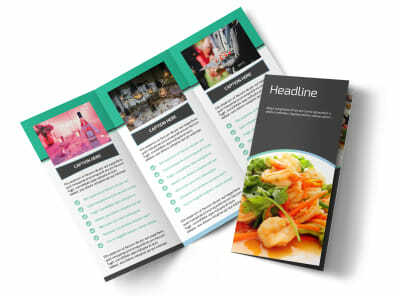 Personalize a template with images of past events you’ve catered and emphasize your experience, packages available, and other important information. 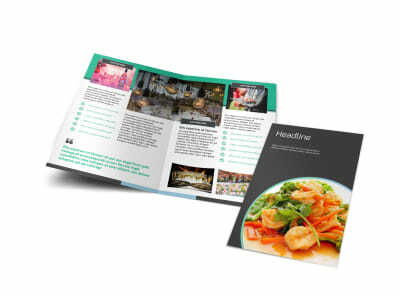 Print your flyers yourself from any location, or leave that part to our experts.